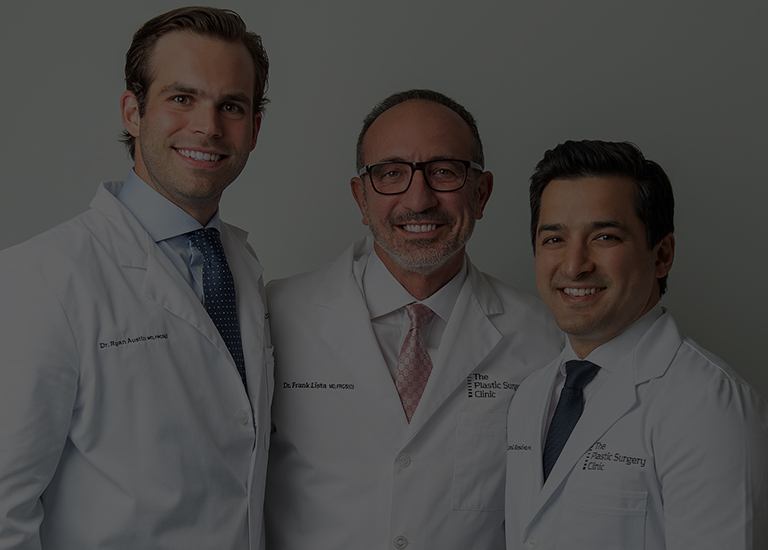 We are pleased to provide our patients with the unique and tremendous advantage of a collaborative team of surgeons who share innovations and assist one another in the operating room. As we perform over 1,200 breast, body, and face surgeries per year, we are one of the most experienced practices in the world. 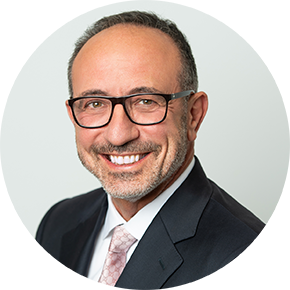 Our clinic is home to Dr. Lista, a leading Toronto plastic surgeon. 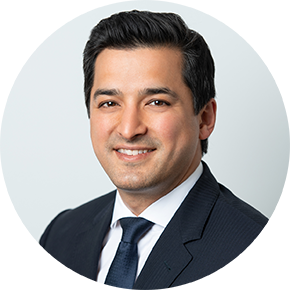 Over the years, he has helped numerous patients seeking plastic surgery in Toronto / Mississauga realize their dreams of a beautifully contoured body and a radiant, youthful facial appearance. Dr. Jamil Ahmad joined the Plastic Surgery Clinic in January 2011. This has been a kind of homecoming for him. After training in Ireland and Texas, he is returning to his hometown to work with Dr. Frank Lista, one of his mentors in the field of plastic surgery. 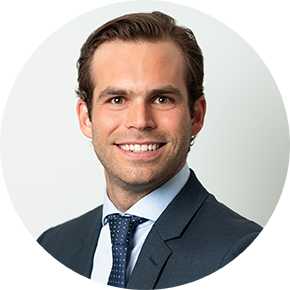 Dr. Austin became a member of The Plastic Surgery Clinic team in the summer of 2017. 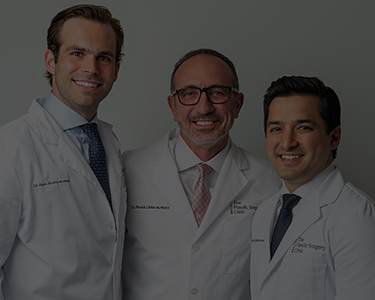 His commitment to cosmetic surgery research has earned him a number of awards, honours, and accolades, as well as experience delivering natural-looking results.